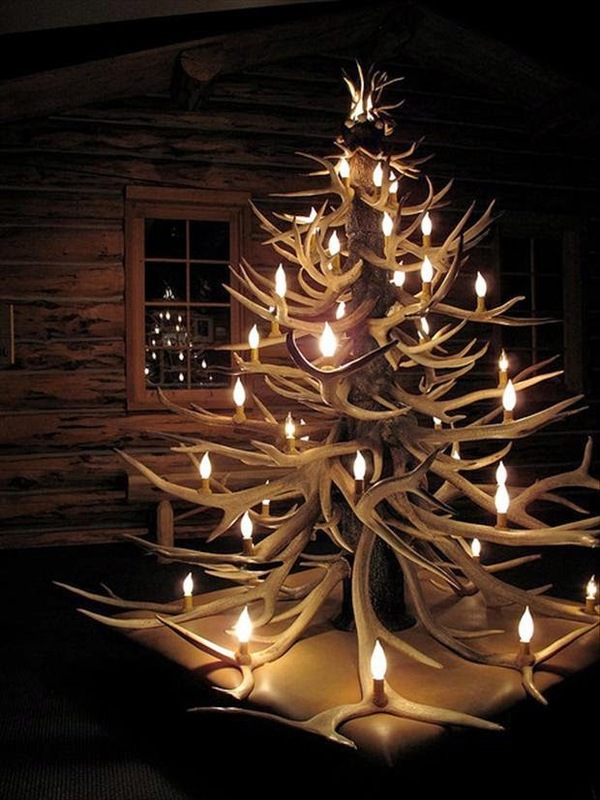 Tis the festive time of year again. 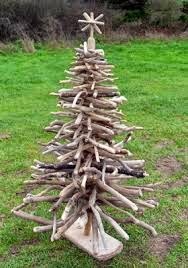 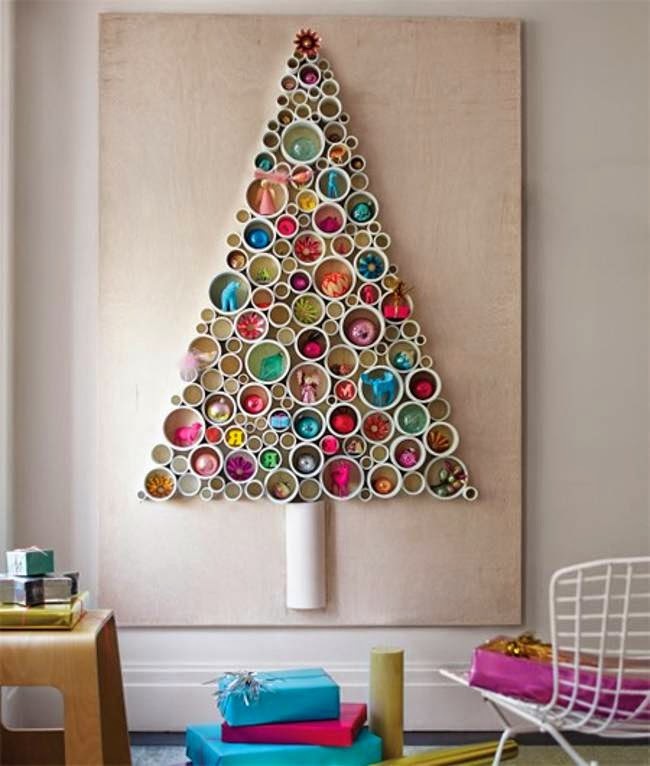 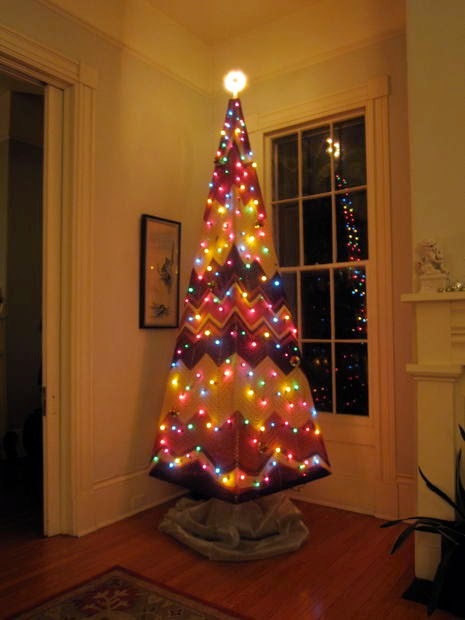 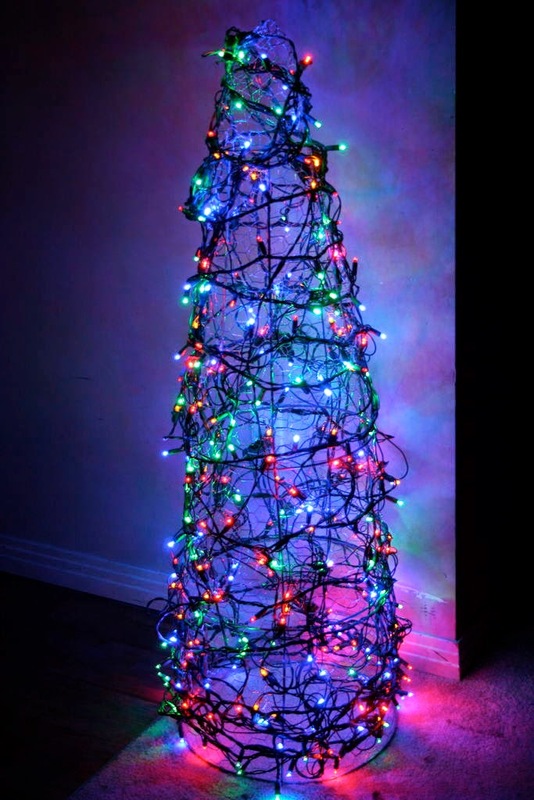 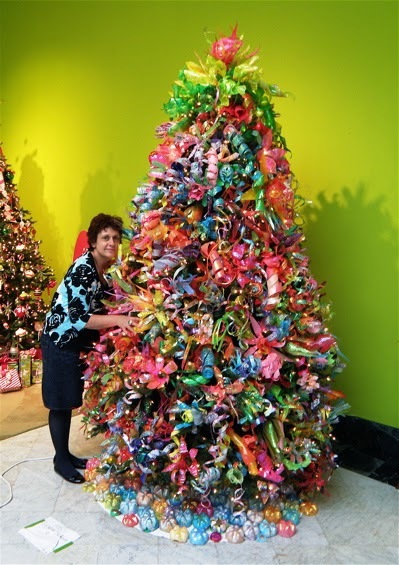 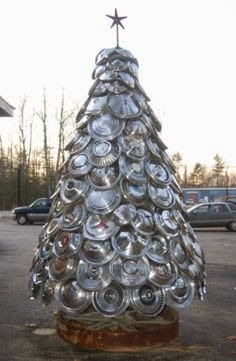 As I wish to make an upcycled christmas again, time to look for ideas to inspire me for Christmas trees made from recycled materials. 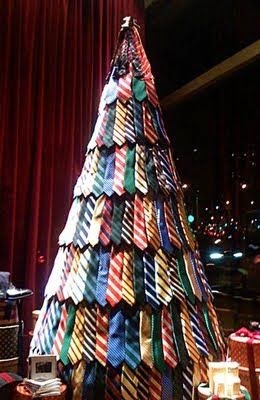 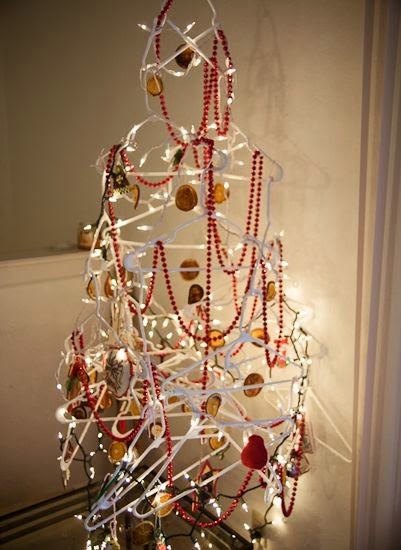 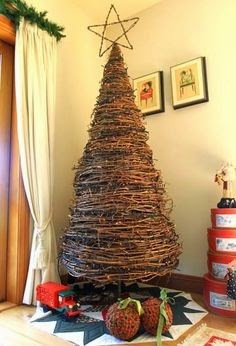 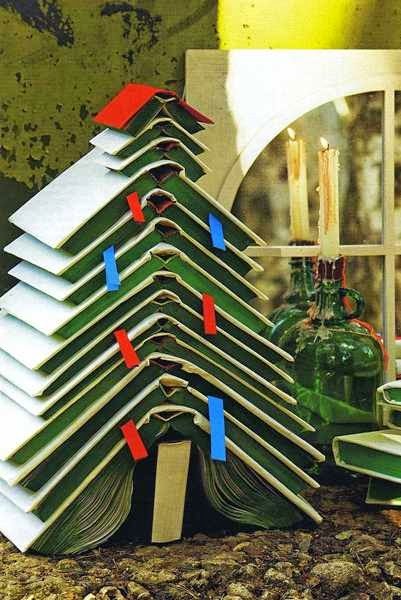 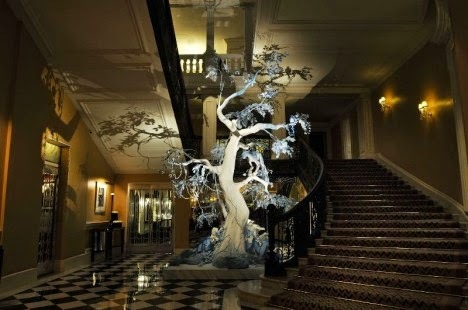 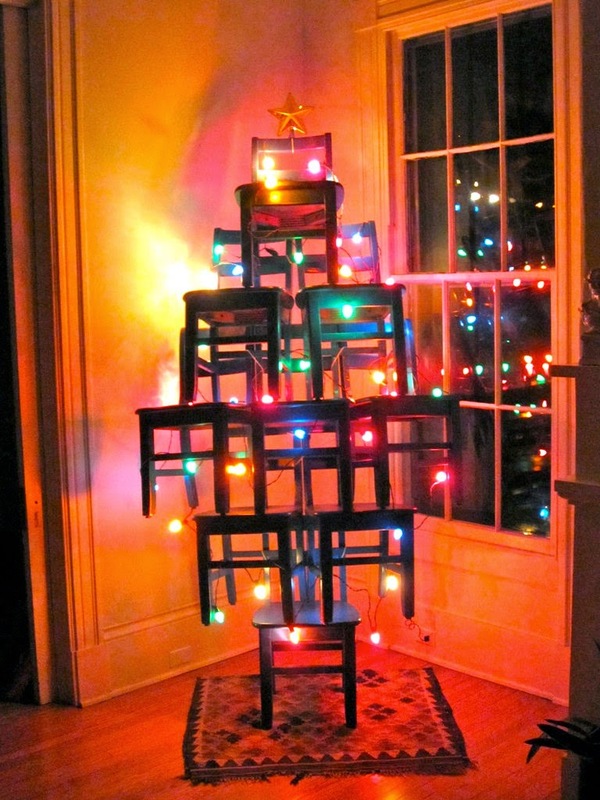 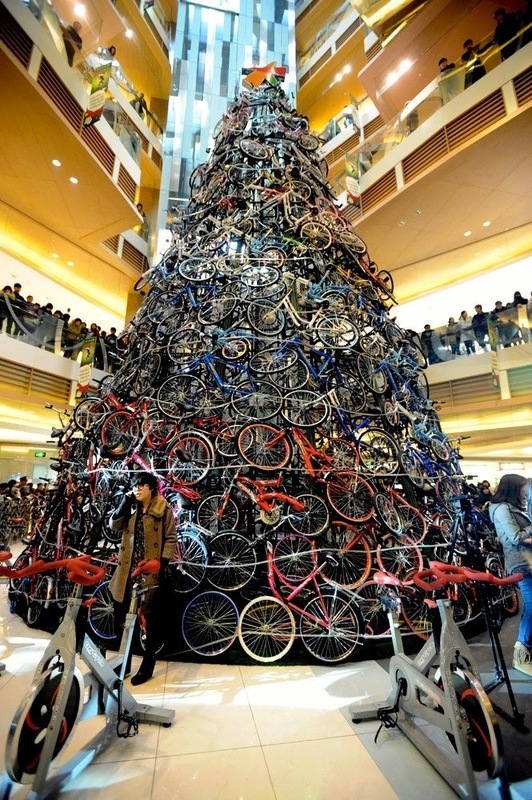 As always I want to share what I find as people are so inspirational with random wacky ideas to make Christmas stunning.